ZIK ZAK mug is made from white thin porcelain, coffee mug or tea mug. > ZIK-ZAK - ORIGINAL MUG MADE FROM WHITE THIN PORCELAIN, COFFEE MUG OR TEA MUG. 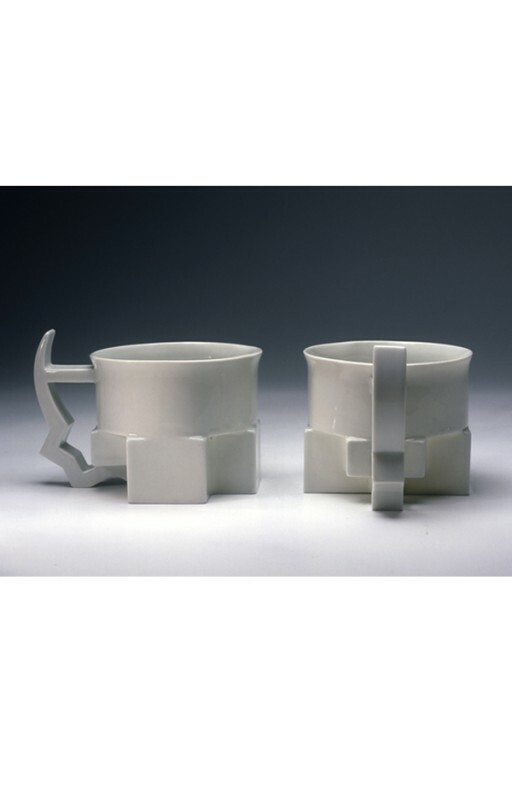 ZIK-ZAK - ORIGINAL MUG MADE FROM WHITE THIN PORCELAIN, COFFEE MUG OR TEA MUG. Mugs from white Czech thin porcelain. Product is one of the cubist build collection. The mugs created by Jitka Kolbe. Handmade Czech product. The price is for one mug. Materials: Made of best quality Czech white porcelain.